Chris is a Financial Analyst with Evergreen Advisors, LLC's Business Valuation Services in the Corporate Advisory Practice. of experience in complex business valuation and transaction advisory matters. Chris has specific expertise in valuing government contracting, software, asset management, manufacturing and real estate companies. His experience includes valuations associated with ESOPs, business combinations (ASC805), Subchapter-S elections, IRC 409A, and buy / sell agreements for government contracting, healthcare, manufacturing, and real estate companies ranging from simple to complex capitalization structures. 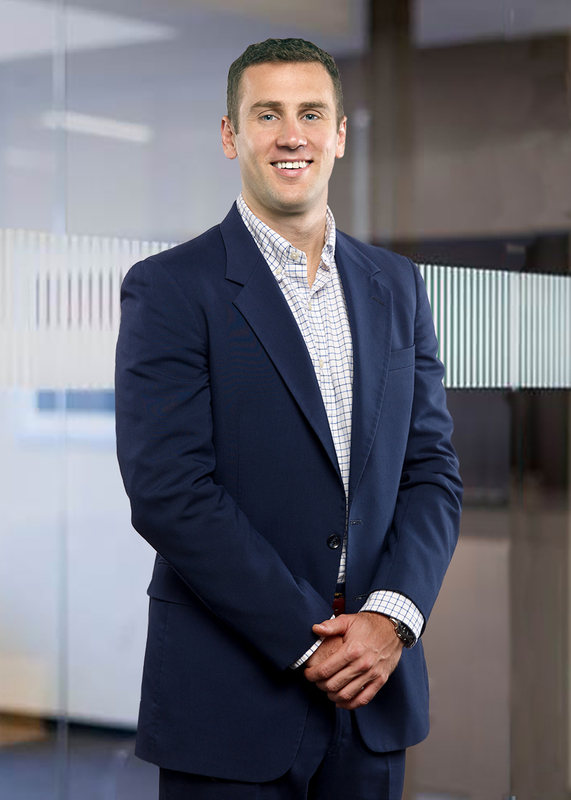 Prior to joining Evergreen Advisors, LLC, Chris began his career with Moag & Company creating valuations and providing due diligence for mergers and acquisitions of professional and semi-professional sports franchises. He later joined KPMG in the Audit Services Group as a Senior Associate where he led teams charged with risk assessment and audit assurance for a wide variety of industries including financial services, industrial manufacturers, and healthcare. Chris has assisted in valuing a variety of ownership interests in privately-owned entities operating in a multitude of industries, ranging from simple to complex capitalization structures. He has also valued numerous ownership interests in holding companies owning real estate, investment portfolios, or various other assets. Chris is a member of the American Society of Appraisers (ASA). BA in Economics with a focus on Game Theory and Managerial Accounting from University of Maryland Baltimore County (UMBC). UVA Darden MBA Candidate Class of 2020. Outside of work, Chris’s central focus is his family. Every Sunday he can be found having a family dinner at his parents’ house (usually followed by a bonfire). Values like integrity, trust, equality, empathy, and altruism translate from his personal life to how he conducts business and how he builds professional relationships.